Carpet of just a few decades back had very few benefits to provide when compared with modern carpets that are manufactured with the latest technologies. 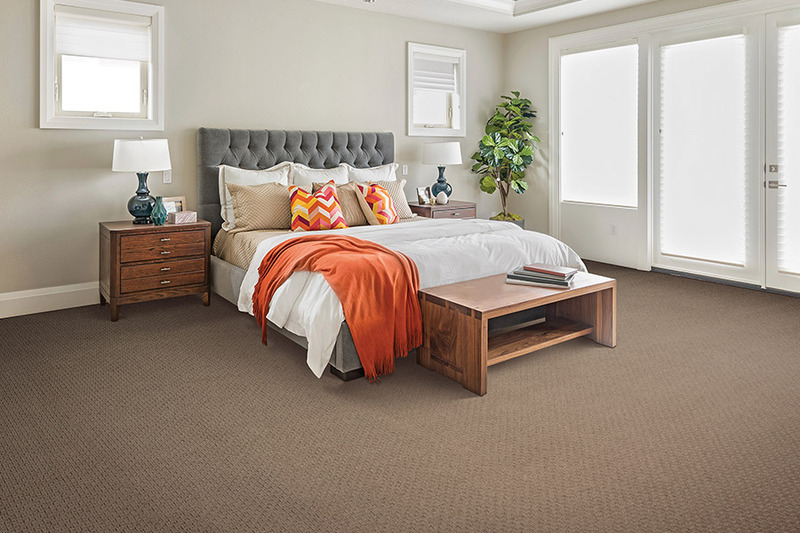 These days, carpet from major manufacturers offers almost complete stain resistance; fibers that won’t remain compressed when crushed and won’t retain dirt and allergens. Perhaps equally important, they can be obtained in a very diverse selection of styles, patterns, textures, designs, and colors, so that every homeowner will find the one that best complements or enhances their new or existing interior design plan. There are even new carpet materials that are extremely pet and kid-friendly. 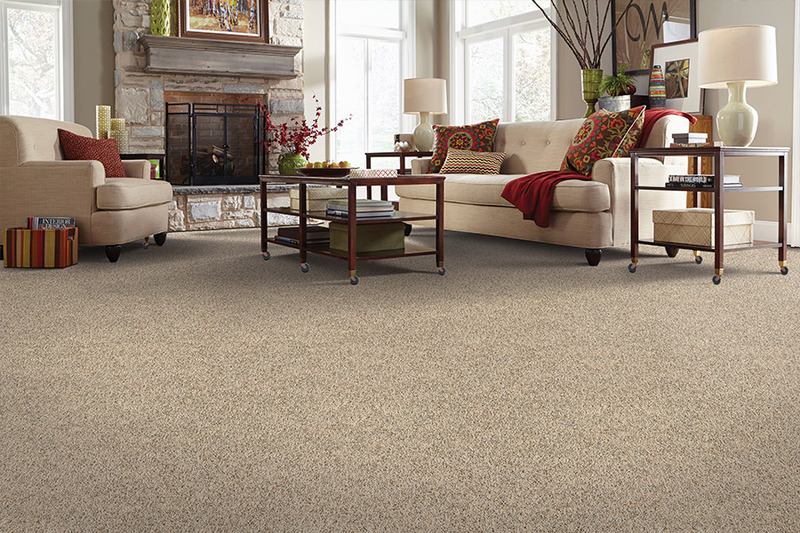 Carpet can provide softness, warmth and comfort for any room in your home. 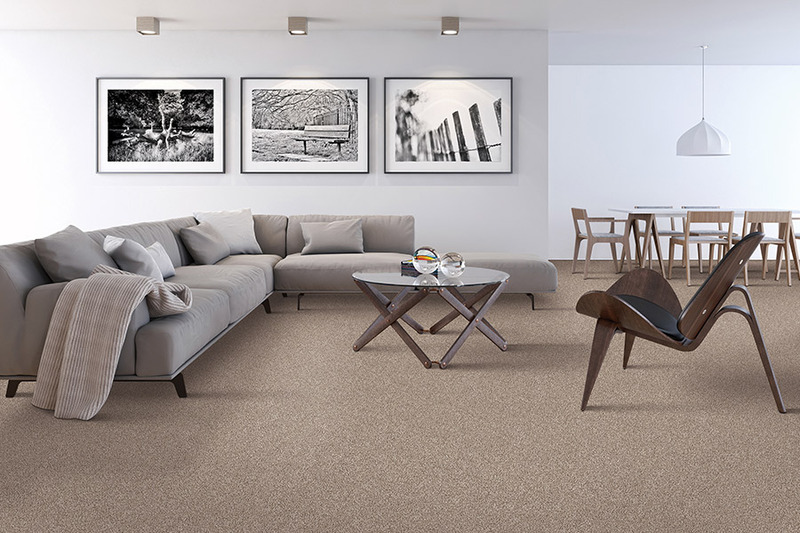 Brough Carpets can help you to find the type, style and texture that will fit in with your existing or new interior design plan at the best prices in our area. 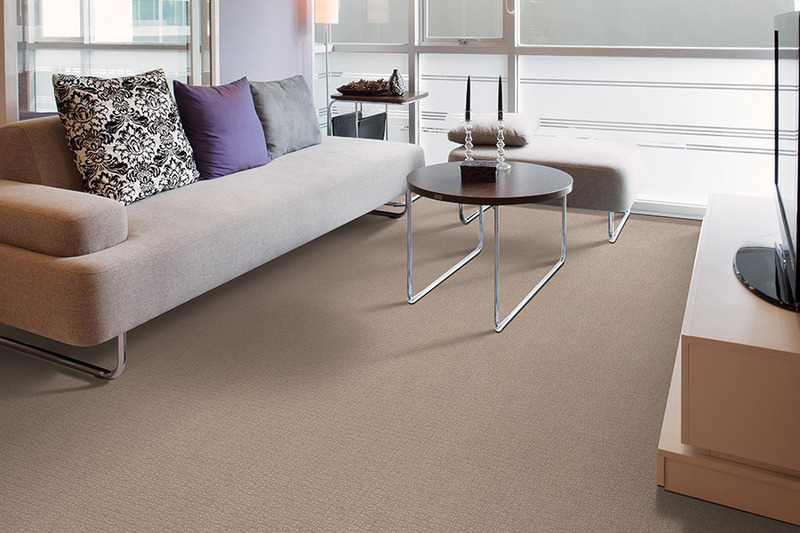 We offer a very wide selection of great carpets from major manufacturers. In addition, our professional installation team members all have extensive on-site experience and are both State licensed and fully insured for the protection of our valued customers. They can ensure that your completed new carpet installation will look perfect and remain that way for many years to ahead. Brough Carpets has the best products and services available in our area. Whatever type or style that you prefer we can supply what you need. Make your choice from wall-to-wall carpet, area rugs, or throw rugs that are available in a broad selection of the newest colors, designs and best-known brands. It makes no difference whether you are only planning to remodel a single room, or to remodel your entire home, we've got the products and services that will help you most. We supply and professionally install carpet and other flooring materials for homeowners in Lapeer, Grand Lake, Columbiaville, Davison, North Branch, Imlay City, Attica and other nearby Michigan communities. 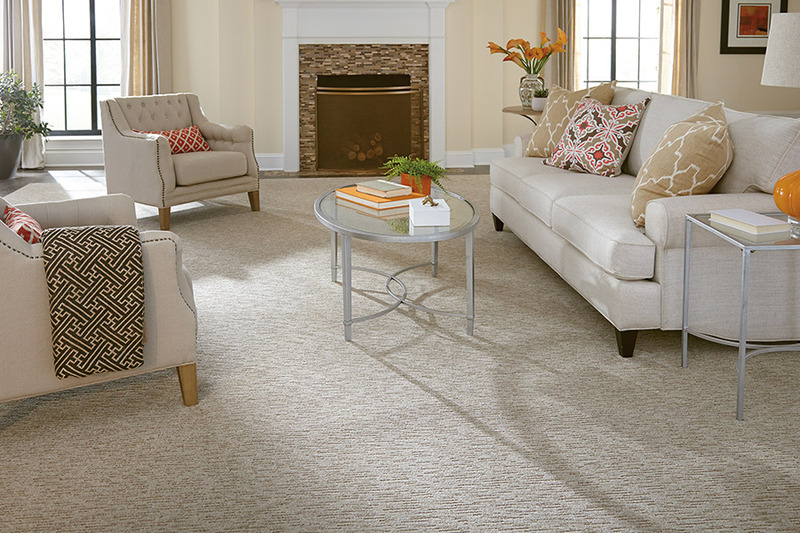 If you would like additional information, or to see actual samples of the beautiful, durable carpets that we carry, phone us, e-mail us, or stop by one of our showrooms in Flint or Lapeer, MI at your convenience to discuss your interest in new carpet with one of our experienced flooring specialists.